The Universal Sessions EP – OUT NOW! 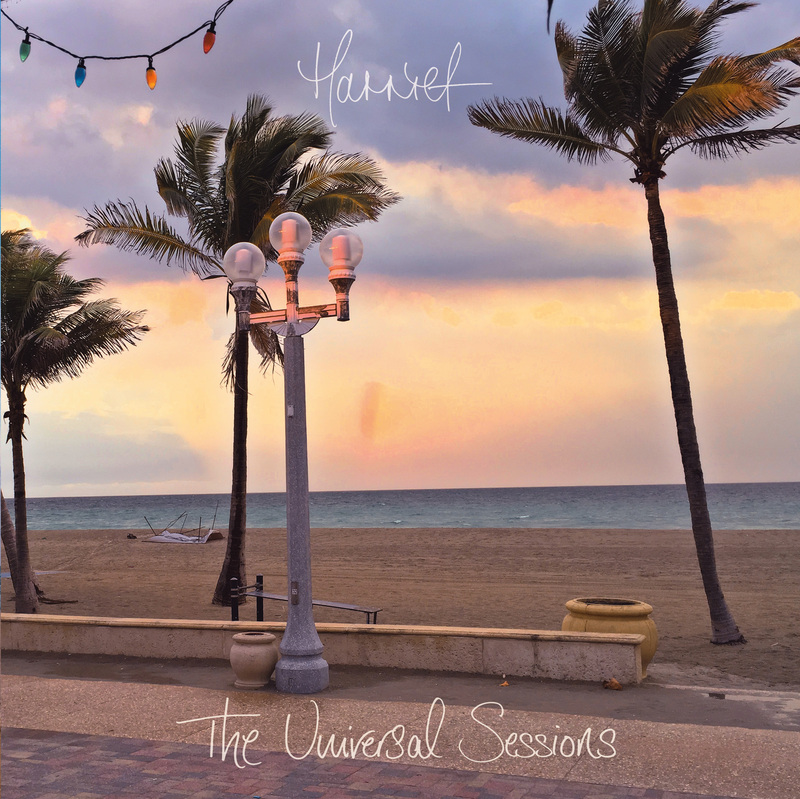 Harriet’s new EP, The Universal Sessions is OUT NOW! The EP consists of songs from Universal Pictures movies, recorded especially for BBC Radio 2 for Alan & Mel’s Summer Escape out of Universal Studios, Orlando, Florida, August 2018. Click on links below to get your copy!